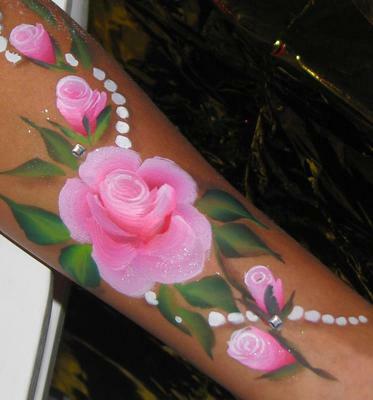 Serving all of Miami-Dade, Broward & Palm Beach (South Florida only)We are "high end" face painters and we do not do cheek art. 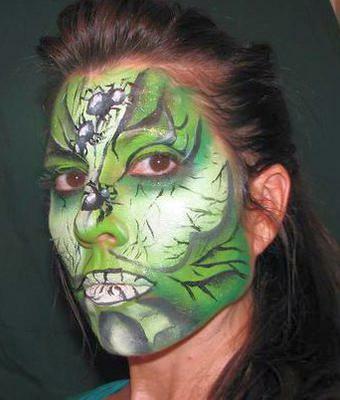 We paint full faces with full detail. 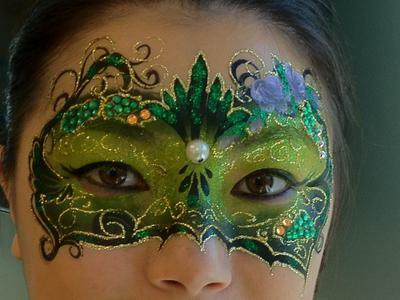 If you can dream it, we can paint it. We have been in business since 2003. We are licensed and insured. We use disinfectant in the water and we wear gloves when we work. 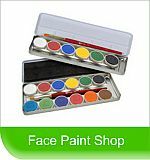 Our products are top of the line professional face paints. We do not buy our products in craft stores.